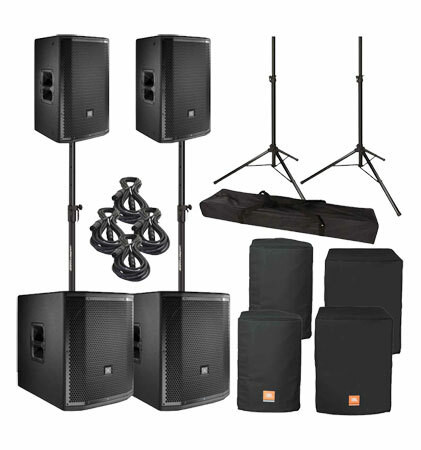 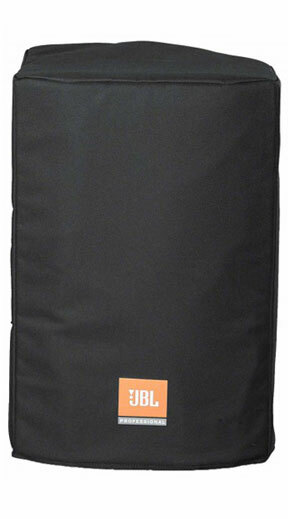 The JBL PRX812W is a full-range speaker designed for main system and floor monitor applications. 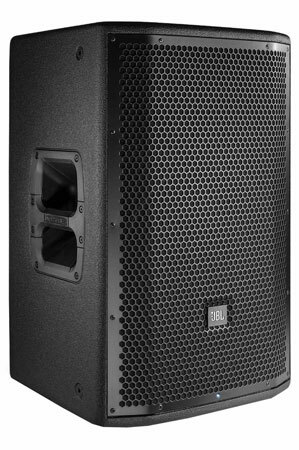 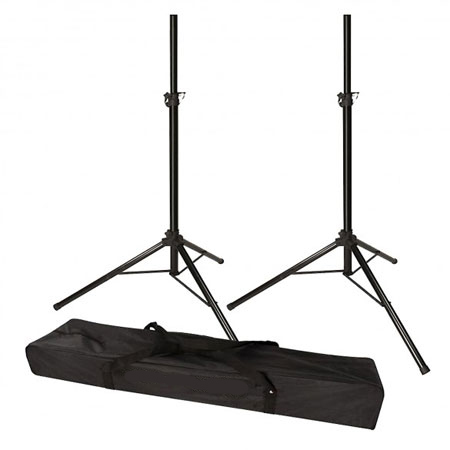 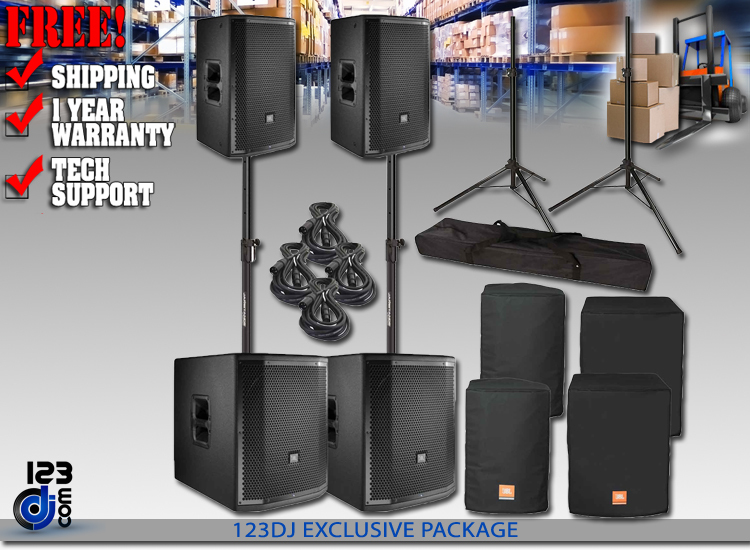 Featuring a 12", two-way, bass-reflex design powered by a 1500-watt class-D amplifier, PRX812W delivers incredible volume in a lightweight and compact form factor. 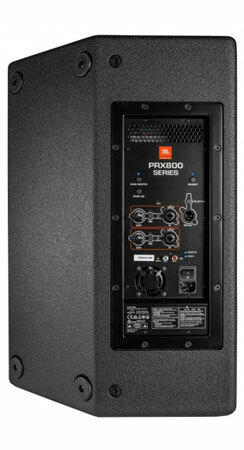 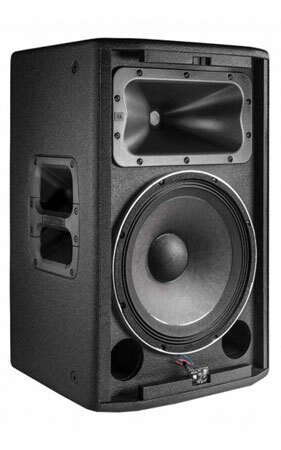 The PRX812W is comprised of a 12" Differential Drive woofer, a 2408H-1, 37.5 mm (1.5 in) annular polymer diaphragm, neodymium compression driver mounted to a 90° by 50° horn, all driven by 1500 watt Class-D digital power amplifier. 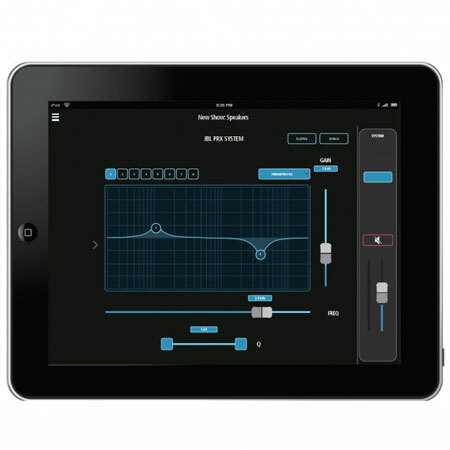 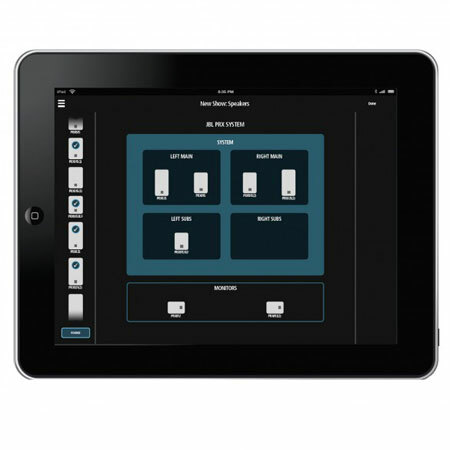 Sophisticated DSP is at the core of a fully featured input section, providing user selectable system EQ, protection, input sensitivity selection, cross-over functionality, dynamic limiting and discrete component optimization.